Led by Scottish Golf, the governing body for amateur golf in Scotland, the Young Person’s Golf Panel is open to both golfers and non-golfers aged between 14 and 23, who will provide valuable insights and a better understanding of young people in sporting society today. 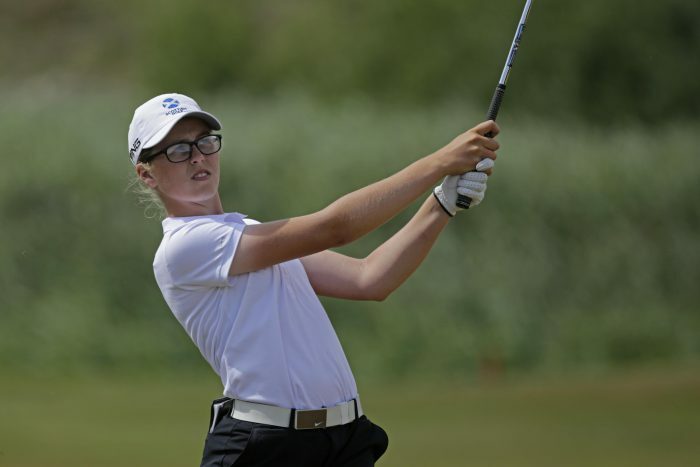 The panel is being backed by 2018 XACT Scottish Girls Amateur champion and 2018 R&A Girls U16 Open champion Hannah Darling, from Broomieknowe Golf Club, who believes the members will be instrumental in changing the future of golf. 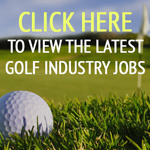 She said: “The launch of a dedicated panel for young golfers is a brilliant idea. Having a trusted forum to be able to share your opinions with likeminded people who are equally as passionate is a great force for change. Applications for the Young Person’s Golf Panel are now open for young people who are willing to commit up to a maximum of two hours per week.